We’ve seen facial recognition technology before as an optional tweak for the jailbroken iPhone. It never really took off; the interface was clunky and it was hit or miss. 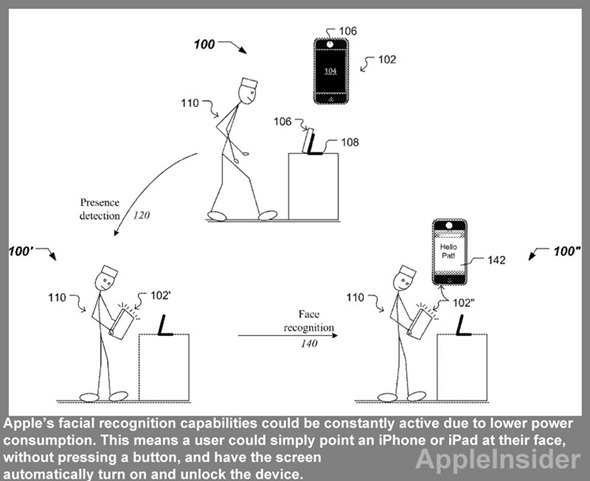 According to a patent filed by Apple, it may now be an official feature for the next lineup of iPhones and iPads. Apple’s a little late to the game. Google has experimented with the feature with a product called Google Goggles. Microsoft is no stranger either; they took a shot at facial recognition with their Kinect system, and although it’s slow, it recognizes me and loads up my avatar with no issues when I stand in front of the sensor. 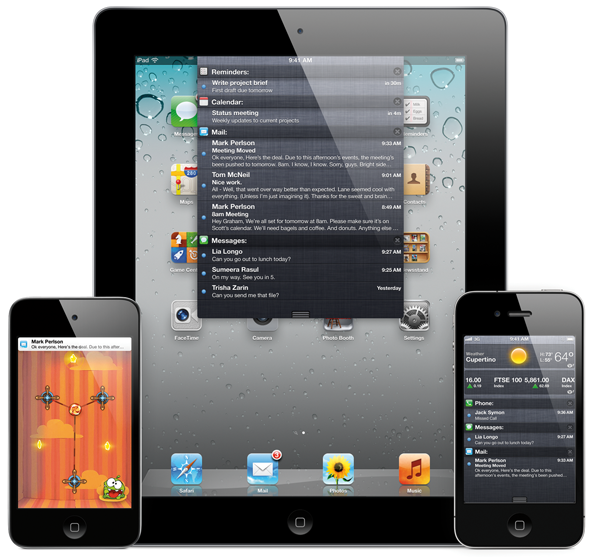 According to AppleInsider, Apple’s concept will allow multiple users to share a single device. Once the iPad or iPhone recognizes a user’s face, it will load up their personal profile, including wallpaper, applications and settings. The feature would only need a small portion of power, which means it could stay on at all times, even when the screen is off. Picking up the device from a distance would, in theory, turn on and unlock it without pressing a button. 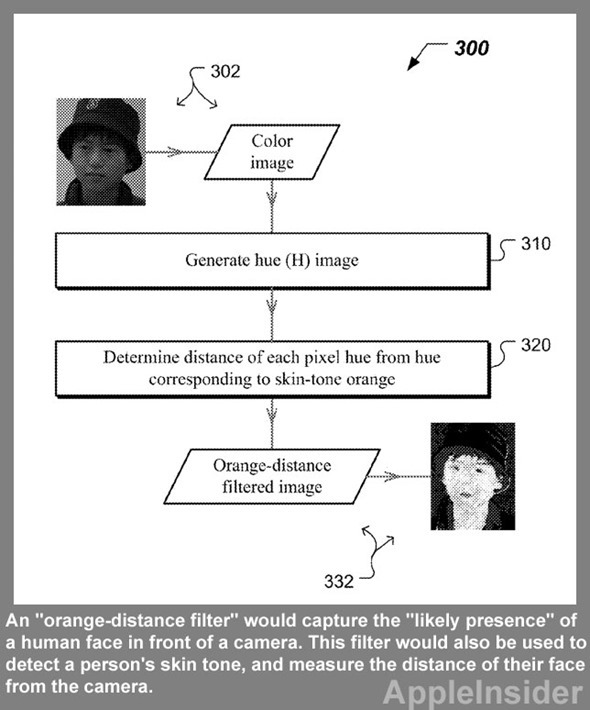 Face recognition on consumer operated portable appliances that are equipped with a camera would unnecessarily use an appliance’s computing resources and drain its power. Moreover, as the consumer portable appliances tend to be used both indoor and outdoor, the […] systems for face recognition may be ineffective. Such ineffectiveness may be further exacerbated by the proximity of the user to the camera, i.e., small changes in distance to and tilt of the appliance’s camera dramatically distort features, making traditional biometrics used in security-type face recognition ineffective. Apple seems to be heading in the right direction. They continue to experiment with new features, which is an integral part of developing successful products. Unfortunately, designing a device, especially those as personal as iPhones and iPads, to be used by multiple users, would cut down their profits.